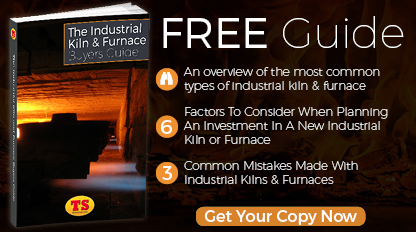 Therser Are Now The UK's Largest Industrial Kiln Manufacturer! 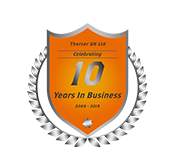 Following a busy year of growth, Therser are now the UK’s largest specialist manufacturer of industrial kilns and furnaces! Changes in the industry and investment in new manufacturing facilities have enabled us to diversify and increase the range of projects we can take on. 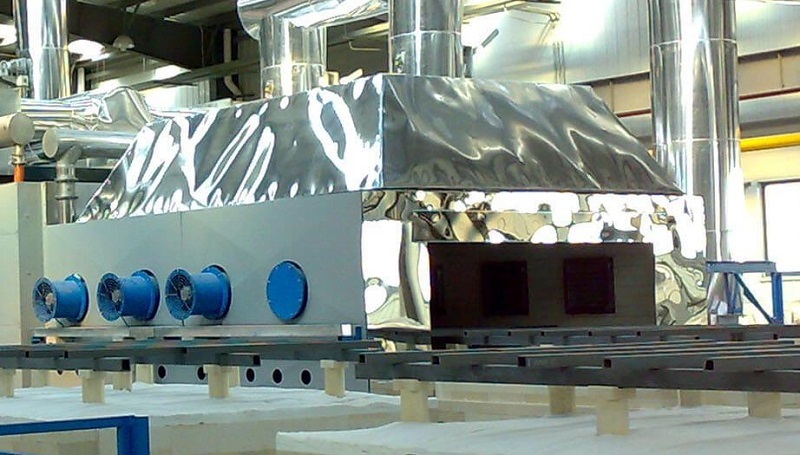 Our big focus is on heat-efficient and environmentally-friendly kilns and furnaces. Innovative design and control systems result in faster firing cycles, less heat waste and greater product diversification. This has increased the uptake of our kilns beyond our traditional customer base in the ceramics industry. In particular, many smart phone manufacturers and tier one suppliers are now using Therser furnaces to create a range of small-scale ceramic products for smart phones and tablets. 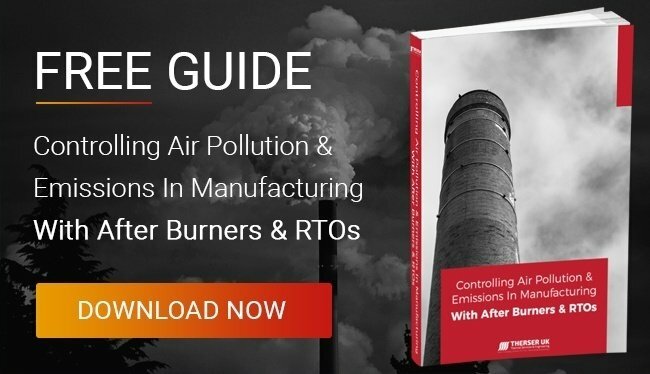 We have also added emission control technology to our portfolio, with a range of RTOs and afterburners which enable manufacturers to comply with clean air legislation while simultaneously reusing heat that would otherwise have been wasted. This new generation of incinerators are cheaper to run and more efficient than any previous control device. At Therser we are proud to serve clients in a diverse range of sectors across the UK. 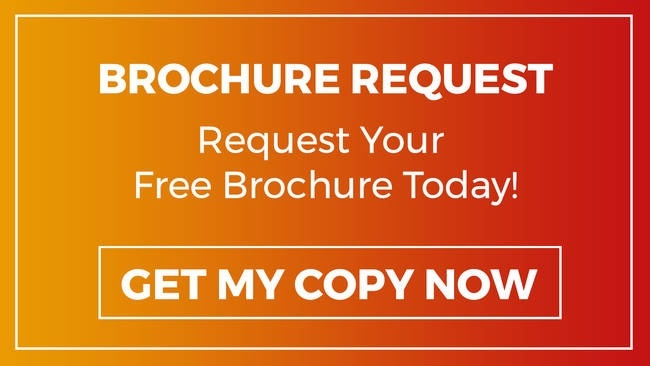 To find out more about our kilns, furnaces, dryers, RTO’s and engineering services, please click here to make an enquiry, or call 01782 824453 to speak with a sales advisor directly.